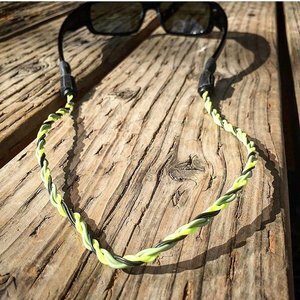 Flyvines Eyewear Retainer, Keep your sunglasses on a leash with this retired fly line to help make sure you don't sit on them or allow them to run off. 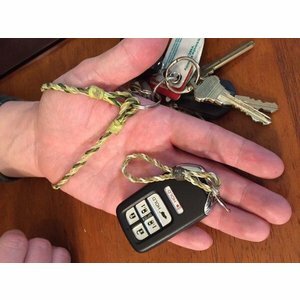 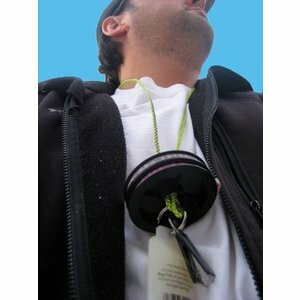 Though technically not a "chain" this key chain made from recycled fly line is the perfect size for making sure your keys are easy to grab out of any pocket or purse. 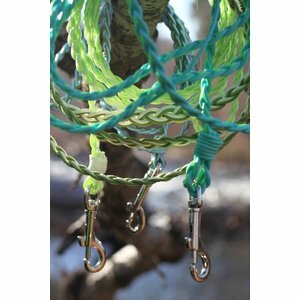 Flyvines Dog Leash, Lightweight and strong enough to handle large dogs. 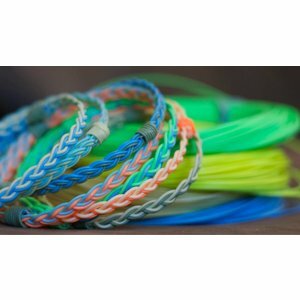 The Original Flyvines Bracelet is one of the top selling gifts of the summer.